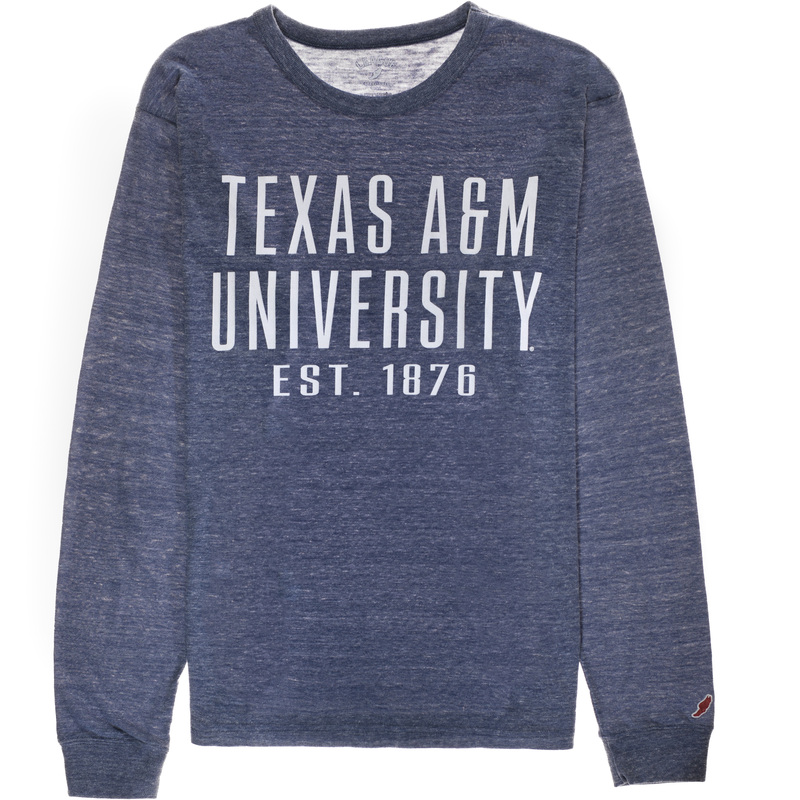 Soft and comfortable, you'll never want to take off this long sleeve! 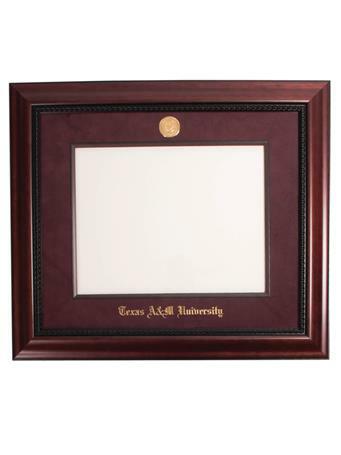 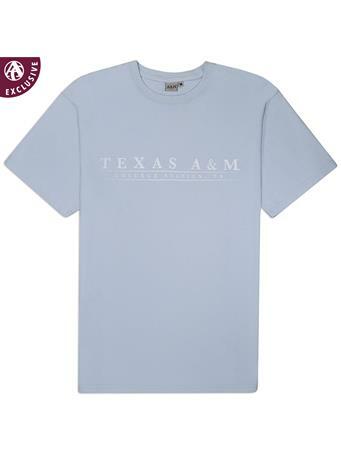 "TEXAS A&M UNIVERSITY" is written in block lettering on the front, with "EST. 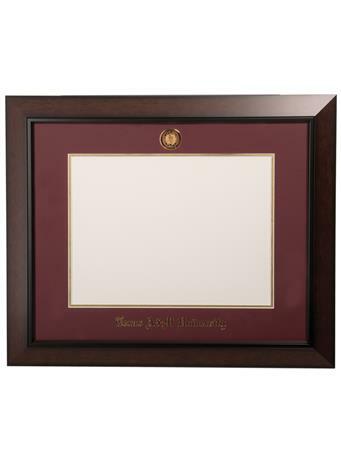 1876" below.